5. Buses -- Are cheaper still, VND 5,000 (US$0.25) from the airport to the Old Quarter, but they won’t take your baggage unless you offer a small “luggage fee.” In town a ride costs a standard fare of VND 3,000. It must have been coupon day at the fizzy pop store. 6. 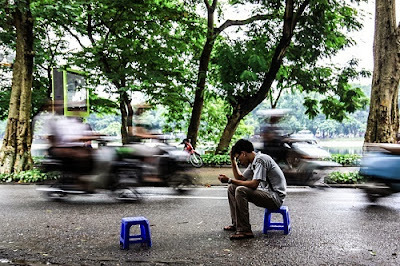 Scooter taxis -- The best way to experience the rush and blur of daily Hanoi life, just make sure you are equipped with a helmet. And as they don’t have meters make sure you know what you’re paying before you set off. A typical 10-minute ride should cost around VND 10,000-15,000 (US$0.50-0.75). 7. Communication -- Most locals speak a few phrases of English, but don’t count on it. 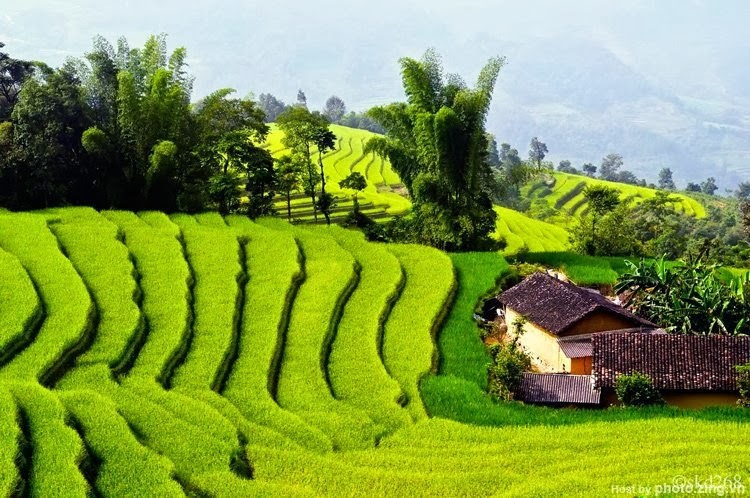 You could try your luck with a Vietnamese phrase book, but it’s a tonal language and so your pronunciation may not be quite up to it. Best bet is to hire a personal tour guide or just wing it with the international language of wild bodily gesticulation. 8. Currency -- There are around 20,000 Vietnamese dong to one U.S. dollar, so don’t freak out when the bar tab comes along. U.S. dollars are also widely accepted. 9. ATMs -- Cash is king and cash dispensers are everywhere. International ATMs include HSBC and ANZ Bank but many have a maximum withdrawal of VND 1 million (US$50). If you need more head to the ANZ ATM near Hoan Kiem Lake, which has a limit of VND 9.9 million. 10. Climate -- An intolerable mix of heat and humidity in the summer (June-August) reaching 40 C, a pleasant shower-splashed spring (March-May), a gorgeous walking-in-the-park-every-day fall (September-November) and a cold yet humid winter (December-February). 11. Eating -- You can’t come to Hanoi and not eat pho ga (chicken noodle soup). In fact, you can’t avoid it. Other "delicacies" such as cobra blood wine and dog meat get written about a lot, but aren’t common and are mostly avoided by locals. 12. 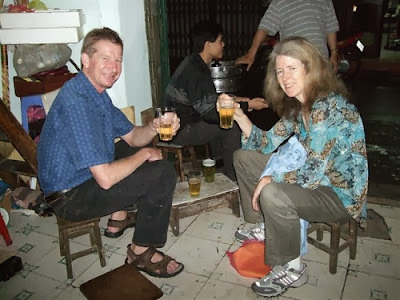 Drinking -- You can’t come to Hanoi and not find yourself at least once sitting on a tiny plastic seat that feels like its about to buckle under you sipping on a mild beer in a frosted glass. 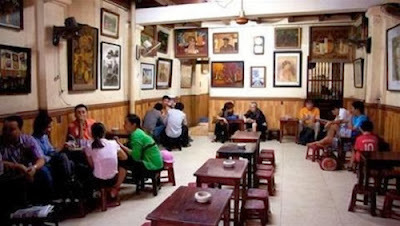 Hanoi’s bia hoi are about drinking beer, and that’s it. Best to arrive at 5 p.m. as they tend to run out of beer around 8 p.m.
Hanoi can actually seem to get busier at night. 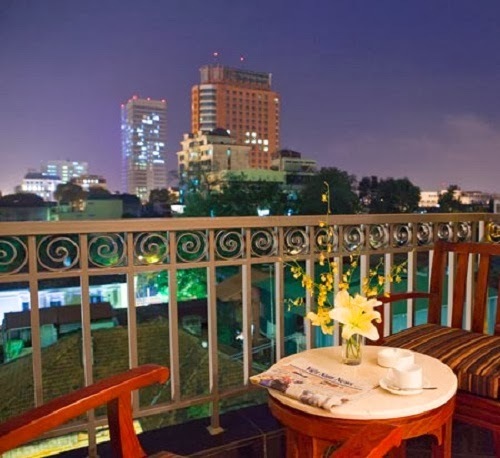 Especen Hotel, 28-38 Tho Xuong St. and 41 Ngo Huyen St., Hoan Kiem; +84 (0)4 3824 4401;especen@gmail.com. New rooms, good service. 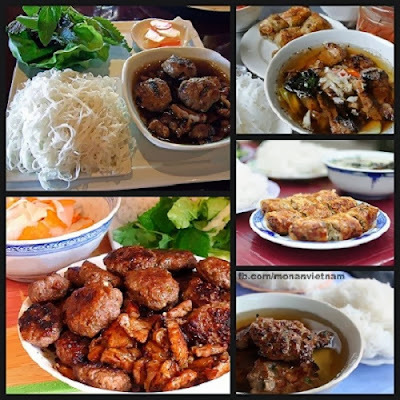 Hanoi Backpackers' Hostel, 48 Ngo Huyen St., Hoan Kiem; +84 (0)4 3828 5372; www.hanoibackpackershostel.com;info@hanoibackpackershostel.com. Hanoi Elegance Emerald, 85 Ma May St., Hoan Kiem; +84 (0)4 3926 3451;www.hanoielegancehotel.com/; reservation@hanoielegancehotel.com. New boutique hotel on quiet street. InterContinental Hanoi Westlake, 1A Nghi Tam, Tay Ho; +84 (0)4 6270 8888; www.ichotelsgroup.com; Reservation.Hanoi@ihg.com. Lake-side suites with private balconies, Strong coffee + lots of sweet milk = an hour of the shakes. 14. Shopping -- Hanoi’s old Quarter is lined with various fashion stores, souvenir stalls, snack and trinket sellers. But if you’re looking for an air-conditioned mall experience head for the Vincom City Towers where you’ll find luxury brands, a cinema and a colorful gaming area. Vincom City Towers, 191 Ba Trieu St., Hai Ba Trung. 15. 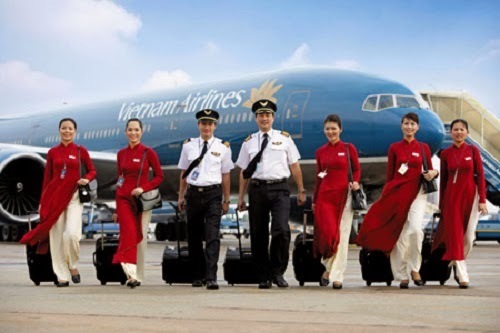 Doing -- Various popular tourist activities include Ho Chi Minh Mausoleum/Museum, the Hanoi Hilton prison (officially called Hoa Lo Prison), Thang Long Water Puppet Theatre and “green” city tours on electric carts. They’re all worth a peek, and you could do all these in one afternoon. 17. Internet -- If scooters are the most obvious Hanoi quality, Internet cafés come not far behind. They’re everywhere. All hotels have connections too. 18. Traffic -- When Hanoi people move they tend to do it on scooters. And if you wait for a break in the flow of scooters when trying to cross the road, you may miss your flight home. Walk out with intent, and they will avoid you. We promise. 19. Day trips -- Trips out of Hanoi are easily arranged via hotels or tour agents. If you want to check out Halong Bay (and you should) spend a night on a boat there too. It’s too far for getting there and back comfortably in one day and this way you can explore some great caves and do some kayaking too. 20. 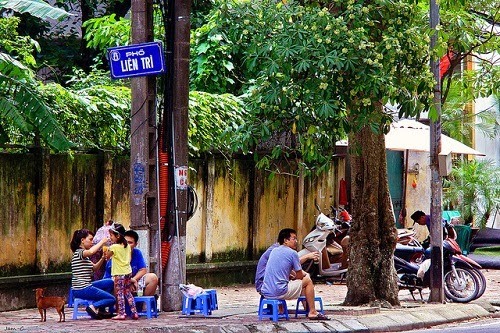 Photography -- You’ll be tempted to snap away at everything so photogenic is Hanoi, especially the Old Quarter. 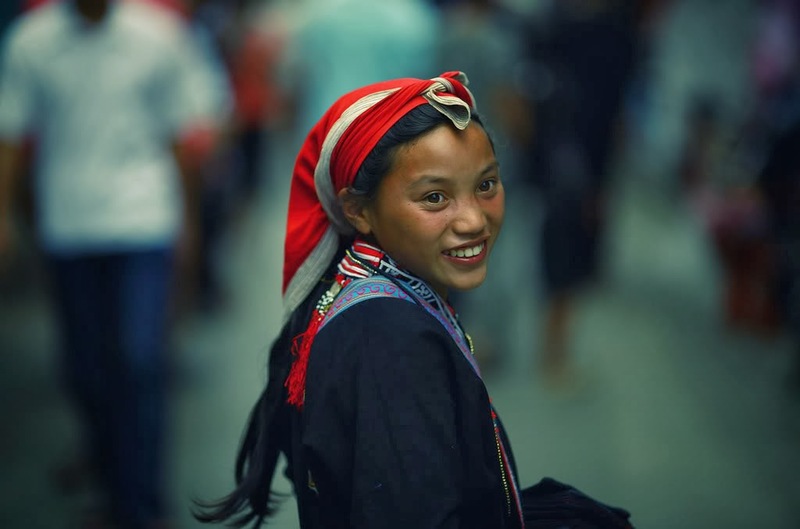 But many locals find it rude to be photographed, especially the older ones, so be polite and ask first. 21. 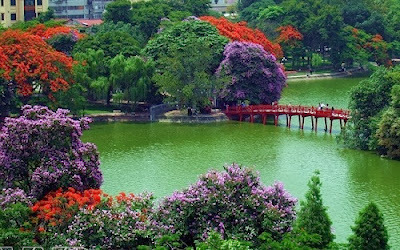 Don’t be scared -- Hanoi can overwhelm you, but that’s what’s great about it. Try everything, go everywhere, and if you do get lost, physically or mentally, just ask someone for help. A smile can solve anything in this city.